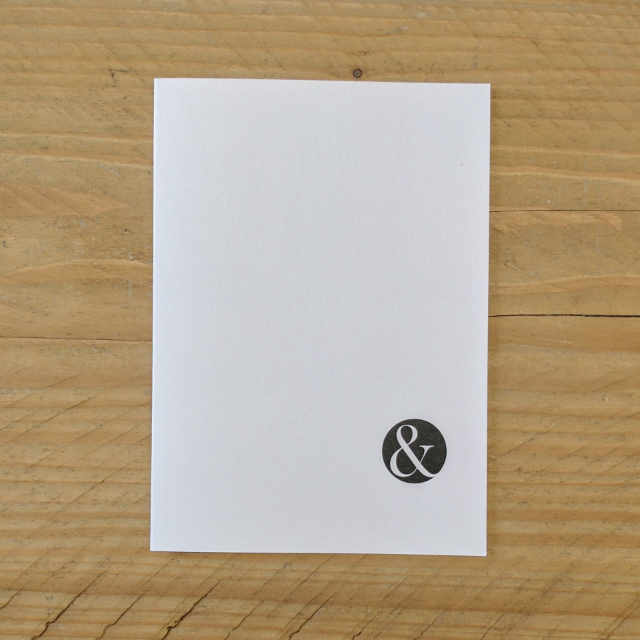 An excellent quality A6 notebook. 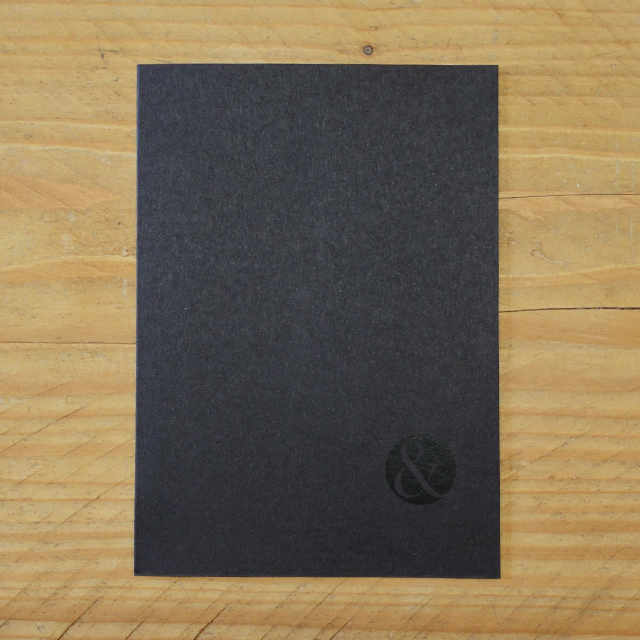 Saddle stitch binding, handmade in the UK (by us) with Fedrigoni uncoated 85gsm plain pages and 300gsm board cover. An excellent quality A6 notebook. Saddle stitch binding, handmade in the UK (by us) with Fedrigoni uncoated 85gsm dot grid pages and 300gsm board cover. 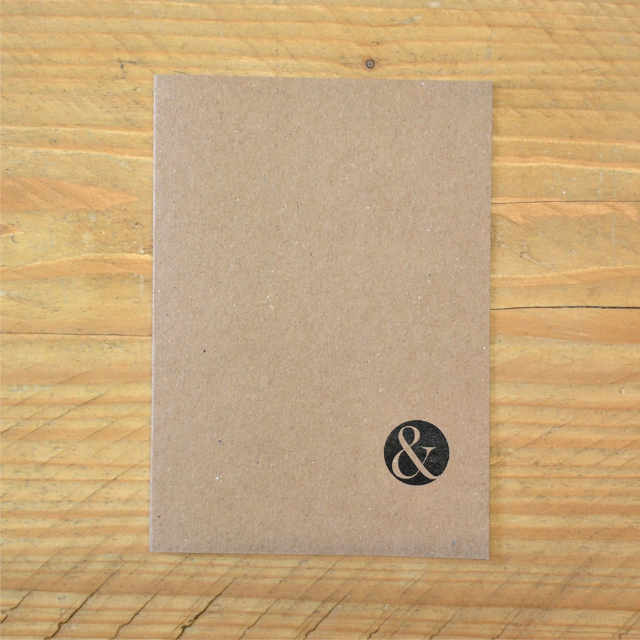 An excellent quality A6 notebook. Saddle stitch binding, handmade in the UK (by us) with Fedrigoni uncoated 85gsm grid ruled pages and 300gsm board cover.